UEFA: Atatürk's last cup final? On May 30, 2020, two best European clubs will face each other in western Istanbul. 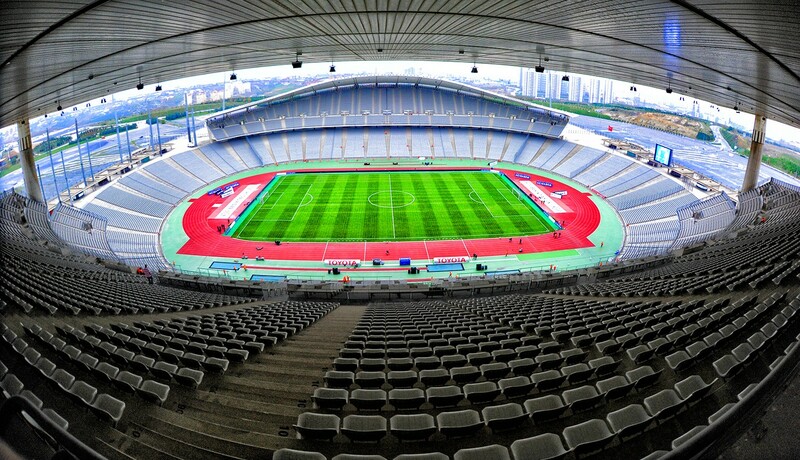 Atatürk Olimpiyat Stadyumu will host its second Champions League final, following the spectacular clash of Liverpool and Milan in 2005. 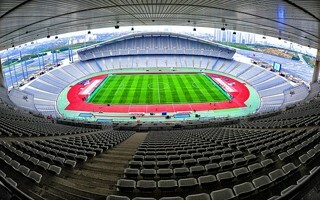 Famous for its size (over 76,000 in regular mode) and notorious for poor sightlines, the current national stadium of Turkey may see the very last grand event of its short life. Opened only in 2002, it's expected to be entirely demolished ahead of Euro 2024 and replaced by a gigantic football-only venue for over 92,000 people, the second largest in Europe. The plan of course depends on the success of the Turkish bid. Another UEFA's decision today will see the 2020 Europa League final played in Gdansk, at Stadion Energa (non-commercial name for 2020: Arena Gdansk). The former Euro 2012 venue in northern Poland will host its first ever final on May 27, 2020. At the same time Poland becomes the first country to host two Europa League finals, of course since the 2009 rebranding from UEFA Cup. Biggest losers of UEFA executive committee's decision are Portuguese stadiums, which were running for both the CL final (Estadio da Luz) and EL final (Estadio do Dragao). Unfortunately, the country will only get the 2020 Super Cup, to be held in Porto. In a way it's a major step, however, because it shows that UEFA is aiming for larger crowds for the Super Cup than we've been used to. Fourth host selected by UEFA today is the Women's Champions League final holder, Vienna. But not the national stadium or even Rapid's new home Allianz Stadion, rather Austria Wien's reconstructed home.